The ability to solve your own inquiry without human-to-human interaction is no longer a want – it’s an expectation. It’s no longer a fad, a wish, or bonus feature – it’s an expectation. If you’re in the Community Association or Common-Interest Property Management industry and haven’t pivoted to make a change by now, I wouldn’t say you’re in trouble but if you don’t move now, you will get left behind. We are actively embracing the self-service expectations of all those that live within the Homeowners Associations we professionally manage by investing in systems and deliberately reshaping our business model so that we can continue to meet the demands of all those we continue to serve as an Arizona HOA Management Company. The unrestricted access to instant data by way of the internet and or connected devices is driving the consumer demand requiring all data to be independent of human-to-human interaction(s). Self-service, in its most basic form, is a bank ATM. 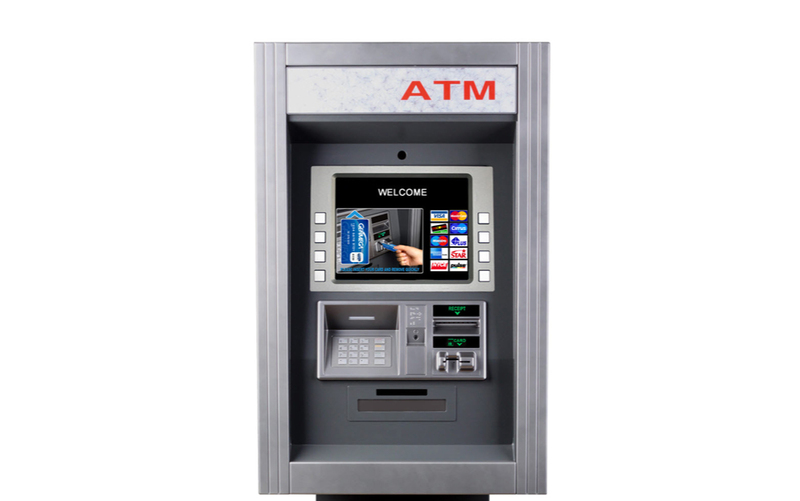 The bank ATM allows you to access your account without the assistance of a teller – hence the acronym, ATM = Automated Teller Machine. We already know that mobile access surpassed desktop internet usage in 2014. 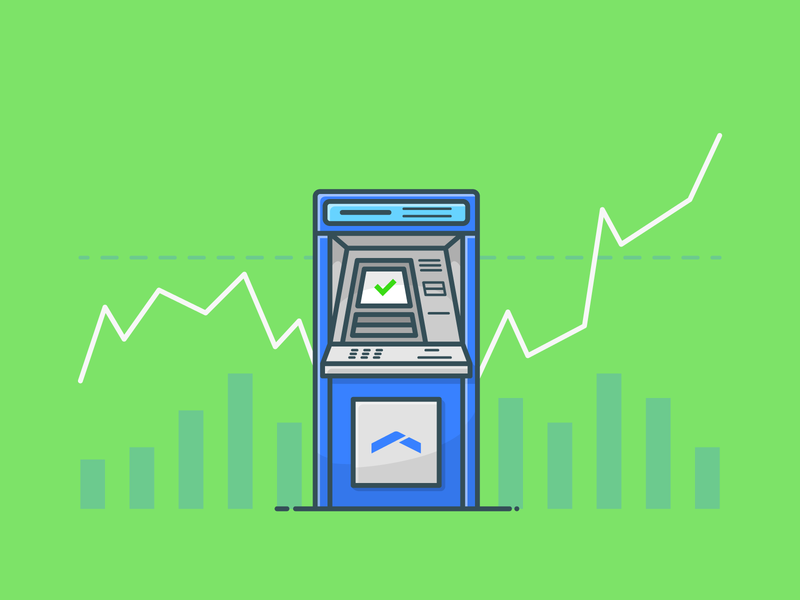 But what does that really mean for self-service expectations? Well, you can’t fit a desktop monitor in your pocket, let alone the keyboard that is required for basic use. Mobile phones give end users unrestricted access to data at any time. That means customers aren’t contacting you when they’re conveniently located next to their computer or anchored phone line – Mobile customers inquire whenever they feel the need, separate from various fixed-location communication tool use-restrictions. We’ve spent the last two years re-defining our brand, re-shaping our organizational structure, and investing every available dollar into improving our business for the future. We are embracing technology and letting it fluidly shape how we interact with homeowners and residents by channeling specific needs into amazing customer experiences. The increased data consumption driven by consumer applications has increased the demand for our industry to catch up. We’re doing our best to make sure we don’t get left behind. If you’re in same laggard industry as us, you should too. Mobile customers inquire whenever they feel the need, separate from various desktop use-restrictions. Our underlying goal for 2017 is to transition our traditional recurring service-based HOA Management Company into a data-driven organization, allowing us to make decisions and pivot based on discernible data, rather than perceived assumptions. What do I mean by that? One basic example: In the past, we’ve tailored our service output based on internal employee conversation; “The phones rang non-stop today and it was hard to keep up”. The statement could have been translated one of two ways, either 1. Call volume was indeed at an increased capacity or 2. The employee expressing the concern needs additional training to dispatch calls quicker. What was once an individual employee’s opinion can now be decoded based on aggregate inbound call data (Thanks to our friends at RingCentral). Utilizing a robust VoIP phone system that allows us to track individual call routing, time, and outcome to an individual employee or department allows us to determine when we need to scale and when we need to train. Pretty simple, yet unachievable with our previous phone system. In this example, becoming a data-driven HOA Management Company allows us to boost service output, when necessary, to achieve increased positive customer service results.